Register through EventBrite at https://greenbuilthometour.eventbrite.com. Join us Saturday, July 25 and Sunday, July 26 for the third annual GreenBuilt Home Tour, showcasing sustainable, healthy homes in Illinois. We are assembling Illinois’ finest builders, designers and homeowners that have pulled out all the stops to create healthy green homes. The tour will feature numerous homes that need very little energy to keep them comfortable year round and homes that produce more energy than they use. 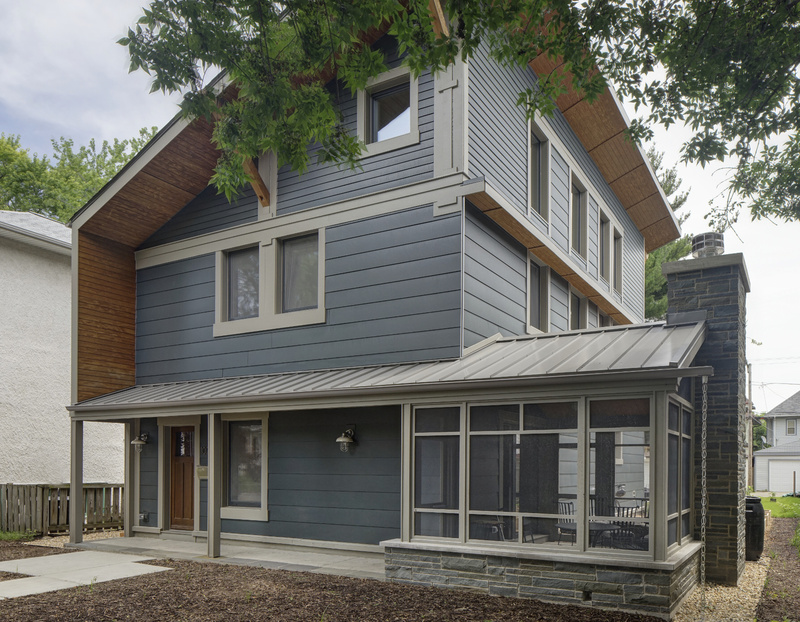 All homes on the tour have undergone third-party verification and testing to ensure the homes are built to national standards, earning certification through programs such as: ENERGY STAR for Homes, LEED for Homes, the National Green Building Standard, HERS Rating, IL GreenStar and Passive House. Because the homes are built better, they deliver measurable savings, comfort, and health to their owners. 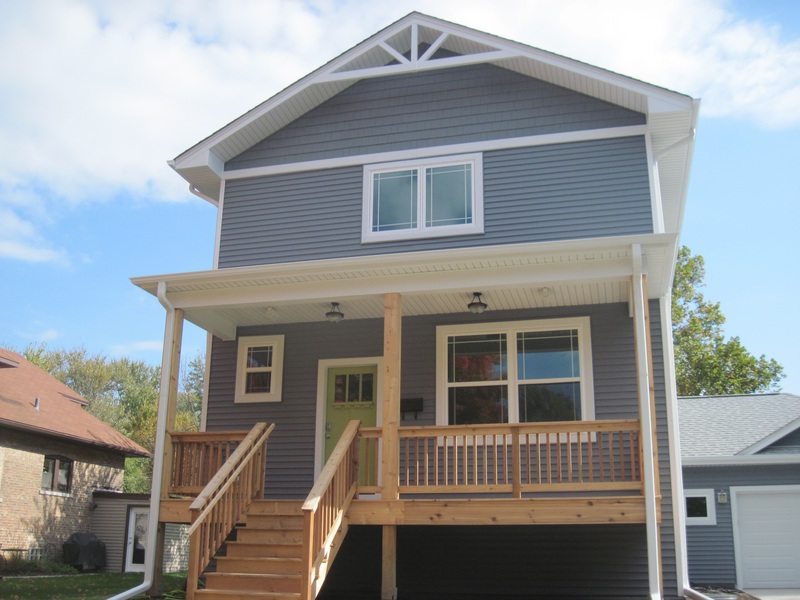 Many of the homes on the GreenBuilt Home Tour will make you wonder why we all don’t have homes like these. 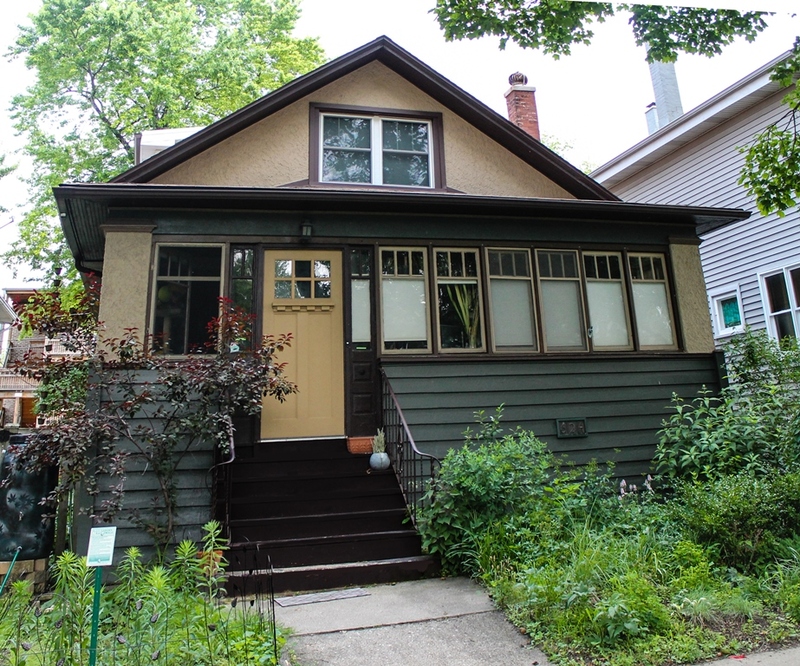 You may even be surprised by the affordability of many of the projects. 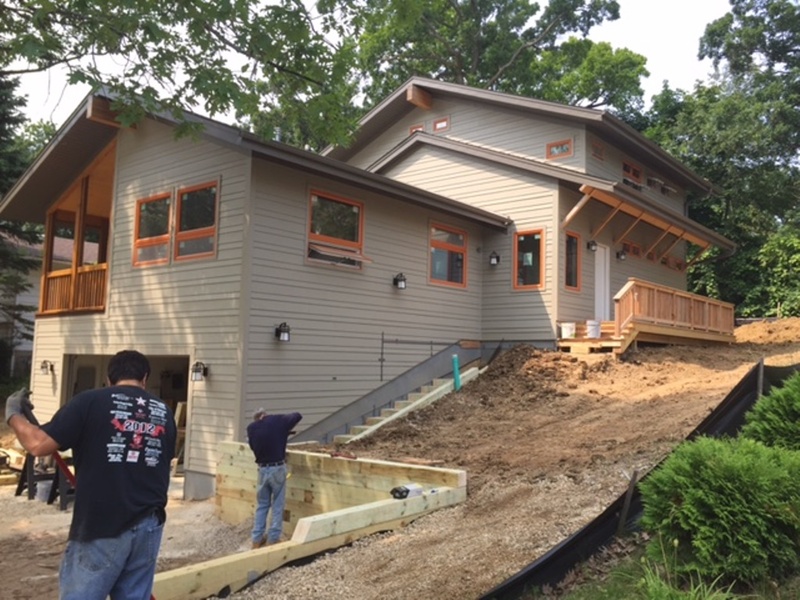 This year's tour features 16 unique green homes throughout Illinois. To see the full listing of tour sites, click here. The Passport allows the passport holder and one guest unlimited visits to all homes on the tour for the duration of the event. Homes will be open from 10 am – 4 pm Saturday, July 25th and Sunday, July 26th.